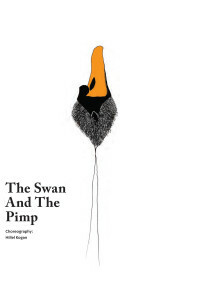 “The Swan and the Pimp” is the second part in a trilogy of duets that deal with ethics and aesthetics. 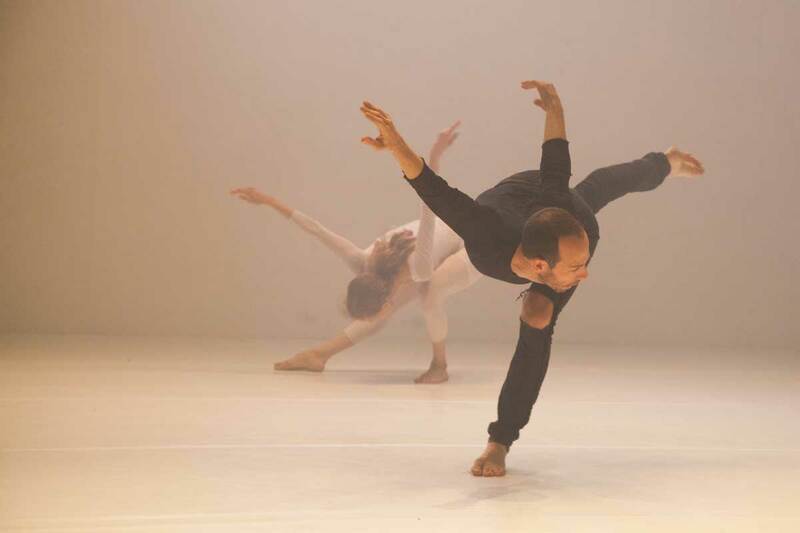 On an arena of dancers, pimps and rappers, Hillel seeks to reveal the voyeurism that lie beneath the aesthetic-artistic aura of dance. 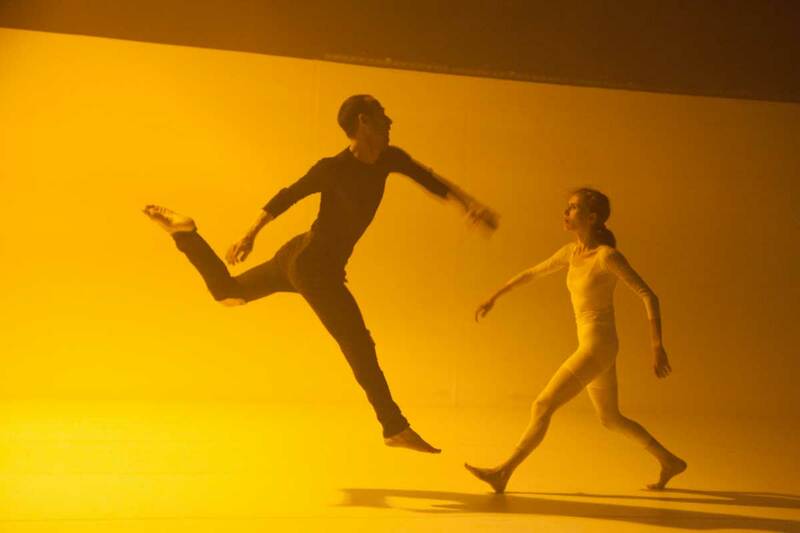 A journey around the clichés of dance and of traditional gender roles, through the emblematic figure of the swan.